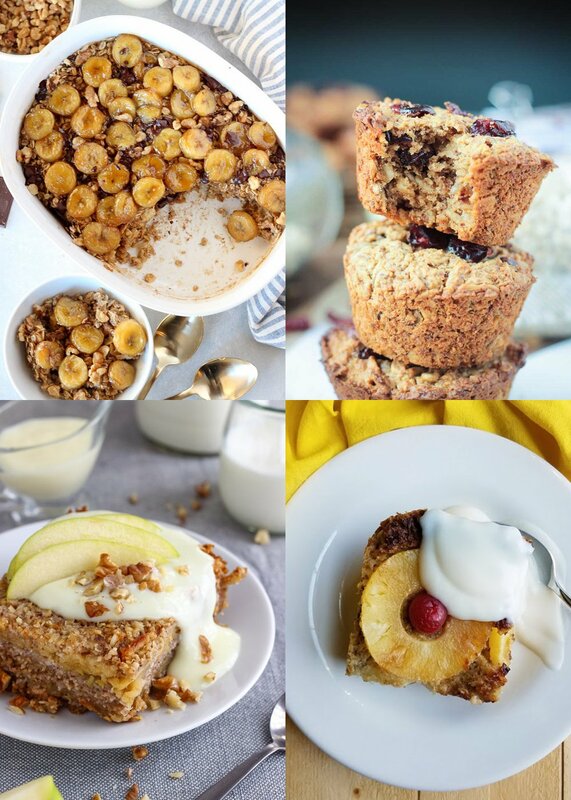 If you love oatmeal, breakfast, and saving time, you’ve come to the right place! 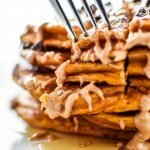 I compiled the biggest oat list around the Internet, full of oat breakfast recipes such as overnight oats, oat bars, breakfast cookies, oat smoothies, baked oatmeal, and MORE. It’s an oat-verload! 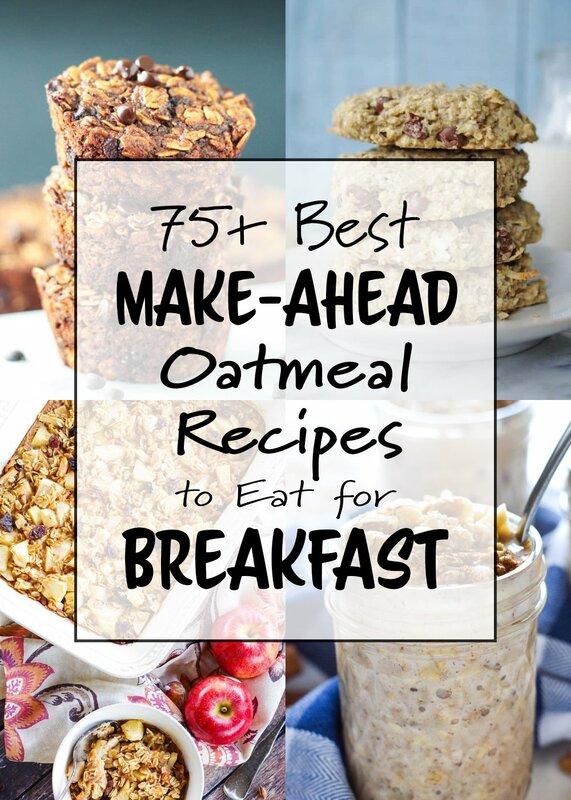 Here are 75+ Best Make-Ahead Oatmeal Recipes to Eat for Breakfast. Overnight oats are so simple. And they come in pretty much any flavor you could imagine. Check the list! They’re all here. 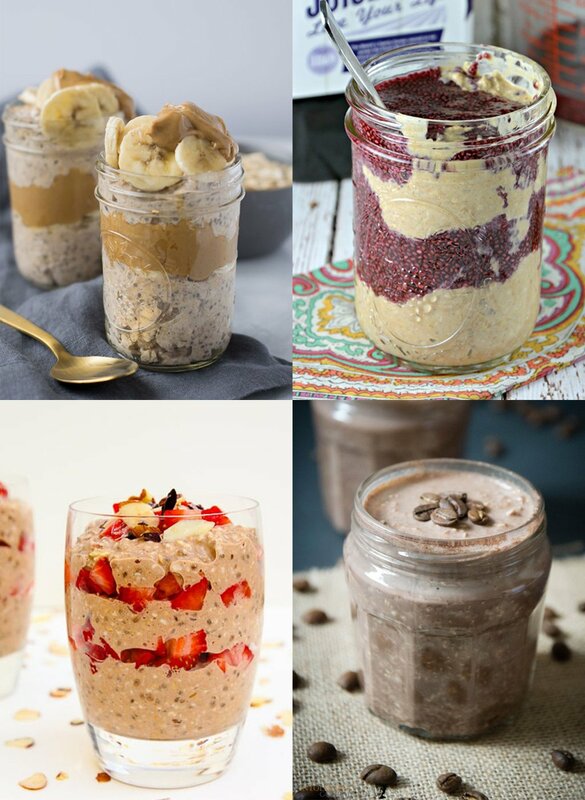 How many meals a day are you allowed to have jars of overnight oats? Not enough. Drooling! 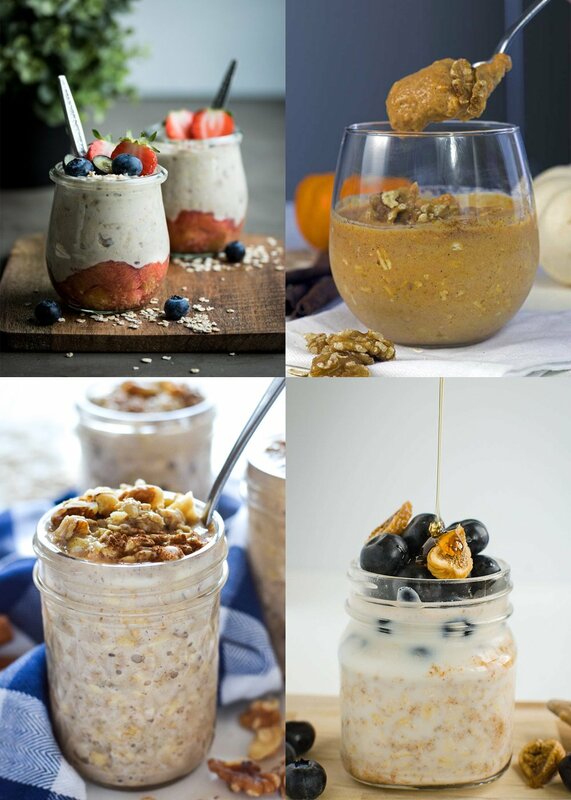 Caramel Apple Overnight Oats from Kleinworth & Co.
Best for on-the-go, all of these recipes look seriously delicious! Most use natural ingredients, and some are even vegan! Not only would these work great for breakfast, I think snack time would be much improved with some homemade goodies. The second easiest form of oats! I love slow cooker oats, and this post reminds me I should make some ASAP. That Skinny Ms pumpkin pie recipe has been around the Internet for like five years, and I’ve been making it for at least half that time. 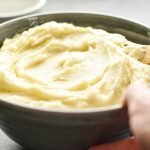 You must try one of these recipes, especially in the Fall! Your house will smell amazing. Make it on Sunday, portion it out for the week. Worth it! And… have you SEEN these! I can’t even decide which one to try first. Not quite “oatmeal” but still involving oats. 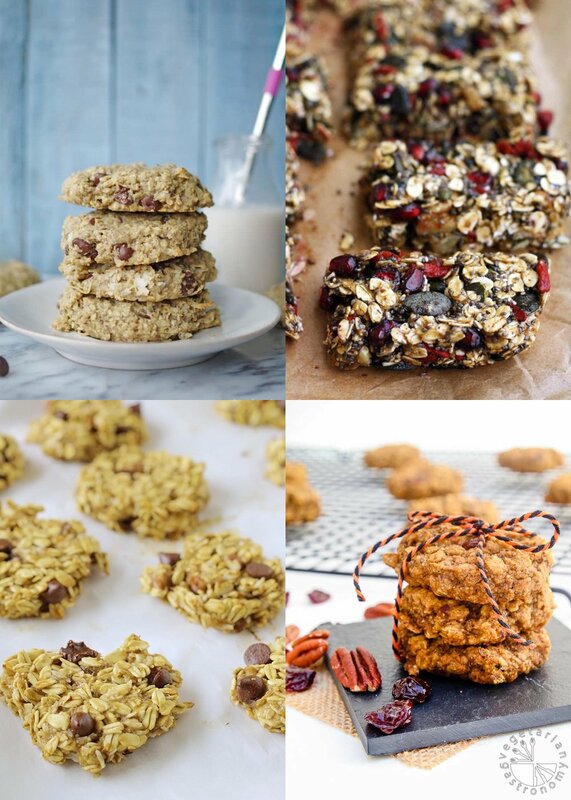 Here are some extra delicious looking recipes with oats as one of the main ingredients. Any of these recipes would make the perfect snack OR breakfast, and if you can’t decide, both is okay. Enjoy! WOAH. You made it to the bottom of this massive list of the Best Make-Ahead Oatmeal Recipes to Eat for Breakfast. Congrats! I hope you found at least ONE recipe to try! 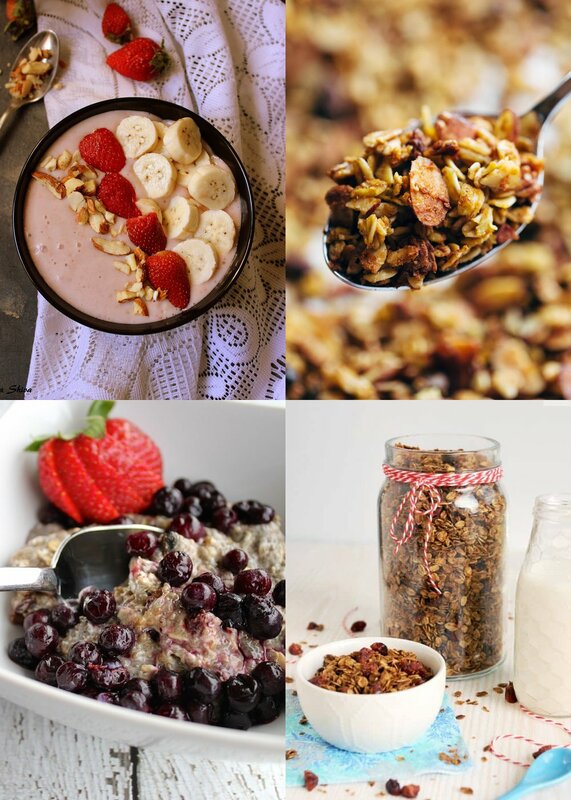 Be sure to tag #projectmealplan on social media to share your oatmeal recipe with me. 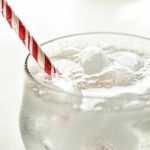 PS: Do you like recipe round-ups? Here are some more of them I’ve put together, thought not nearly as long! Such a wonderful post! Thank you for including my recipes.. 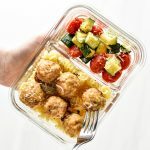 So many delicious recipes! Thank you for sharing my Soaked Maple Apple Baked Oatmeal! 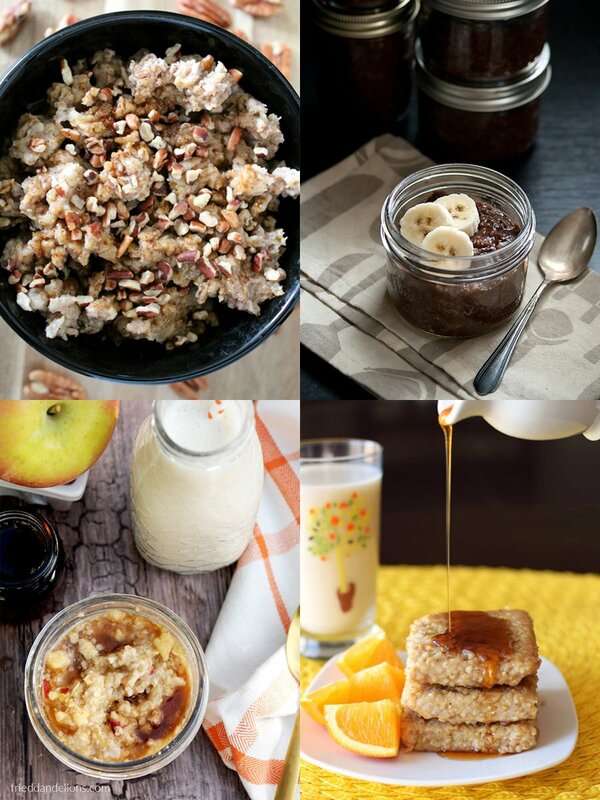 There’s almost too many delicious oatmeal recipes to choose from! You’re welcome Raia! Thanks for sharing. I appreciate your comment! Amazing, what a roundup! Thanks for sharing my breakfast bars. Will be sharing this roundup on my Facebook page – I know my followers will love it! Thanks so much Katie! I appreciate the shares! I hope people find some good ideas in this massive list! 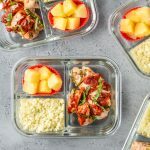 Thank you so much for including my recipes in this awesome roundup! You’re welcome! Thank you for sharing them! Oh my gosh! All these recipes look SO amazing! Thanks a TON for the feature! This is such a great round-up! Don’t they? 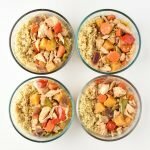 I was seriously craving oatmeal after assembling this list (still am!). Thanks Kasey!